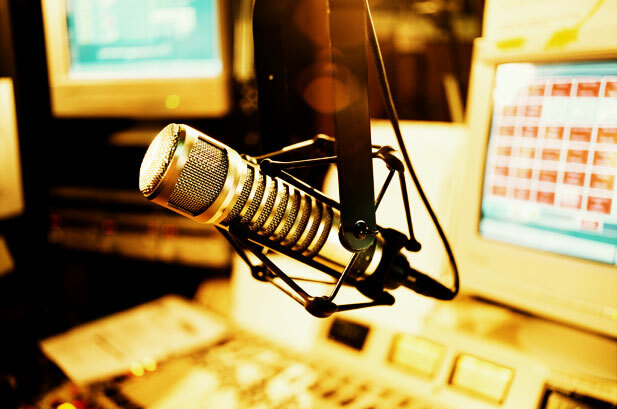 Did you know SMS marketing is a killer promotional tool for radio stations? Think about it. Over the airwaves, you’re probably already reaching thousands of people at any given second. Imagine if you could encourage even 1/4 of these listeners to join your SMS marketing list. Not only would that be great for your own external communications, it would also be an amazing add on to offer your advertisers. 1. Drastically increase the worth of your advertising packages. If you could offer your sponsors the opportunity to reach thousands of qualified listeners via text message, imagine how much more you could charge for advertising packages. Now, let me clearly state, you would not be sharing these phone numbers with your sponsors, nor would you be giving them access to your SMS marketing dashboard. But, you could easily partner up with them and run cross promotional campaigns. In this situation, a rate increase would qualify, as you now would be offering tons more value. 2. Partner with our sister service TextCarrier.com to set up group lists. Pop over to TextCarrier.com and check out all the awesome features we offer. You might notice that this service allows you to organize your SMS subscribers into unique groups. As a radio station, this will definitely come in handy. For example, you can create one group for School Closings/Cancellations. Any listener who is interested in this type of information can add themselves to this group. Whenever you have announcements pertaining to this topic, all subscribers will receive this message. 3. Use our text to win feature to grow your list. Partner up with a loyal advertiser and award a few lucky subscribers with a sponsored gift. People love text to win contests, and it’s an easy way to quickly grow your list. Everyone wins – you, the advertiser, and the listener. With SMS marketing, it’s never a losing situation. With that said, it’s time to give SMS marketing a try, don’t you think? Give us call at 1.800.688.6290.